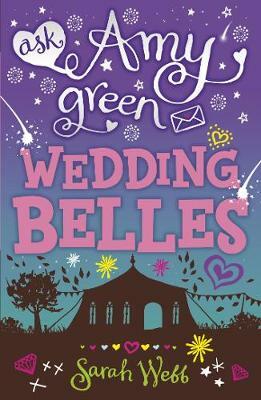 From boy troubles to wardrobe dilemmas, first dates to embarrassing parentals - agony-aunts extraordinaire Amy and Clover are back in their sixth novel, solving problems for pre-teens everywhere! Wedding fever! Amy's mum is preparing to tie the knot with Dave - but while everyone's been caught up in confetti and cake, the groom has gone AWOL. Meanwhile, Amy's boyfriend, Seth, isn't speaking to her, her best friend, Mills, is having yet more boy trouble and Aunt Clover has a huge secret... Can Amy's life get any more complicated?